Okay I can not believe I even need to talk about this, but, due to recent phone calls and conversations I feel I must. First off, rehabbing animals is NOT our job. Let me explain. Helping animals is what we do, but nobody pays us to do this. We actually pay for the privilege to help animals. We pay for the permits, food, medical supplies, heating, electricity, water, etc… Saying it’s a job would mean that somebody pays us to do this. There is no reimbursement from the state or feds for what we do. 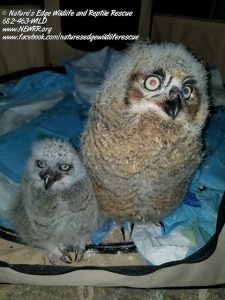 In fact, most rehabbers work a regular job besides rehabbing so that they can continue to rehab animals. Second, we operate out of our home. Most rehabbers do. We can not afford a big rehab center. Wish we could. Most places that do have had said centers donated to them to operate out of. 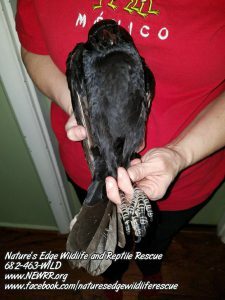 Operating out of ones home when it comes to caring for sick, injured, and orphaned wildlife has it’s own unique set of challenges. 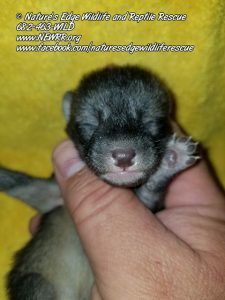 So to summarize, we operate off of our own back pockets, in kind donations, and sometimes we find small grants and other small projects such as education events to help offset costs. So next time you call a rehabber and demand they come out to save an animal because “it’s their job”, please remember it’s not a job. It’s a passion to help animals in need due to human interactions. 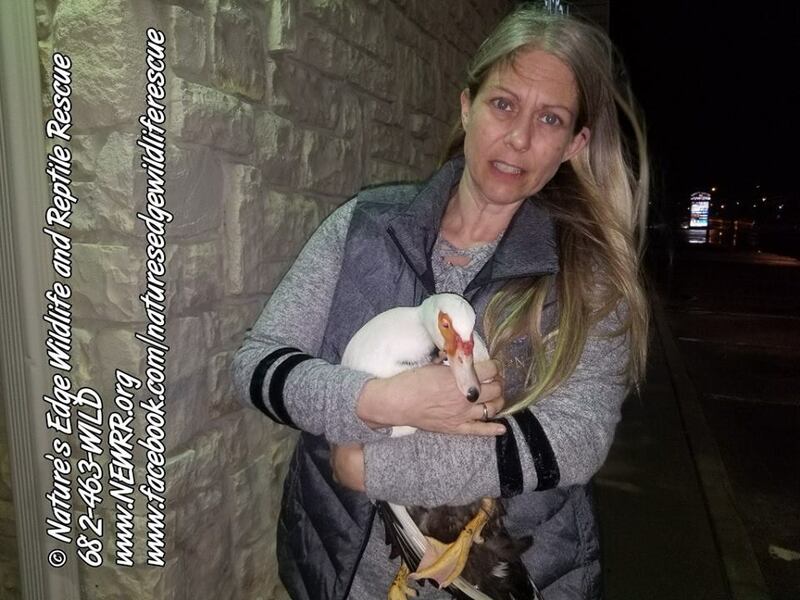 Don’t get mad at the rehabber and start yelling at them about how horrible of a person they are because they can not stop either working a job, helping somebody else with an injured animal, or caring for the animals already in their possession, to come and pick up an injured animal right in front of you. 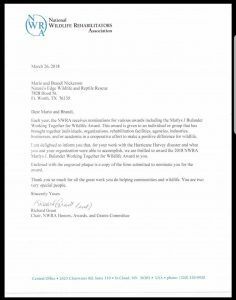 We were very honored, and shocked, to learn that we had been nominated for, and received the 2018 National Wildlife Rehabilitators Association Marlys J. Bulander “Working Together for Wildlife Award” for our work during hurricane Harvey. Our work during that time would not have been possible without our wonderful friends and supporters. Three trips to south Texas, lots of supplies, lots of late nights working on feeding babies. A huge thank you goes out to everybody. We could not do what we do without your support! 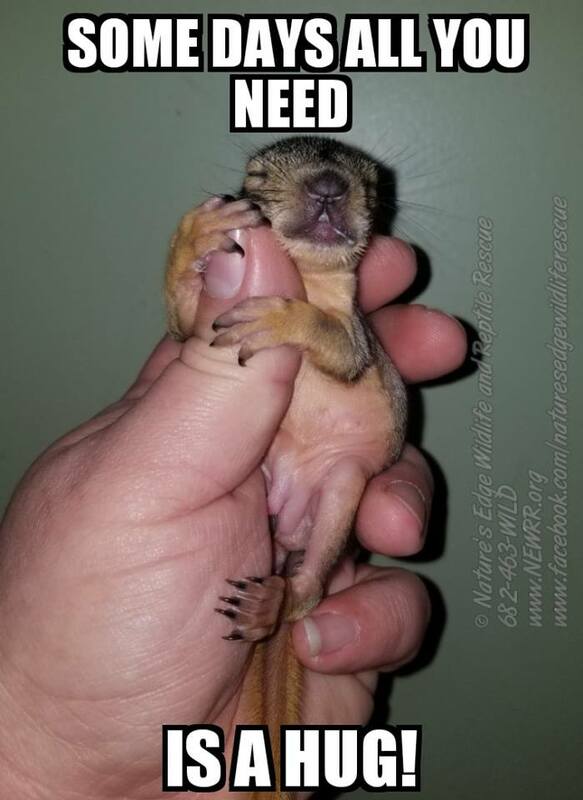 This is one of our baby fox squirrels that we have had since it was less than a week old. 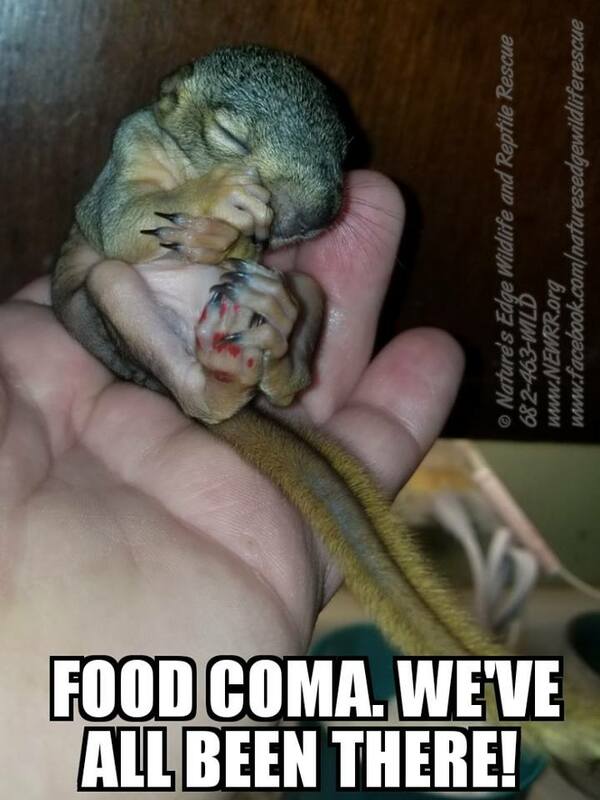 What do you think this little one is dreaming about? 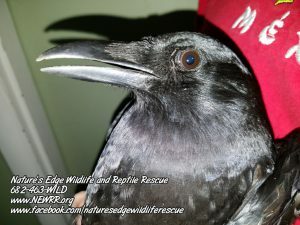 American crow (Corvus brachyrhynchos) that came into the rescue this weekend. 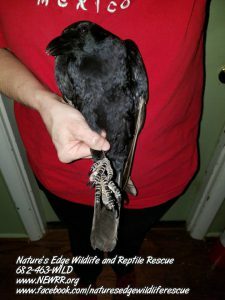 Possible broken wing, dehydrated, and a little thin. 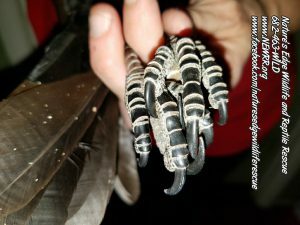 Very cool species of bird that will eat almost anything. From fruits and seeds, to insects, small lizards, eggs, and even other birds. The origin of placing scarecrows in grain fields resulted from the crow’s incessant damaging and scavenging, although crows assist farmers by eating insects otherwise attracted to their crops. These guys do pack one heck of a bite and have nice strong toes. We are super excited to announce that we are now permitted by the state of Texas to take in small mammals and bats. And as things always seem to work out, day after we got our official notice, we took in two baby squirrels and yesterday we took in 6 baby opossums!